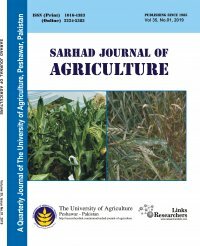 Sarhad Journal of Agriculture (SJA) is an open access international journal which publishes the most recent and informative research in all areas of Agriculture. 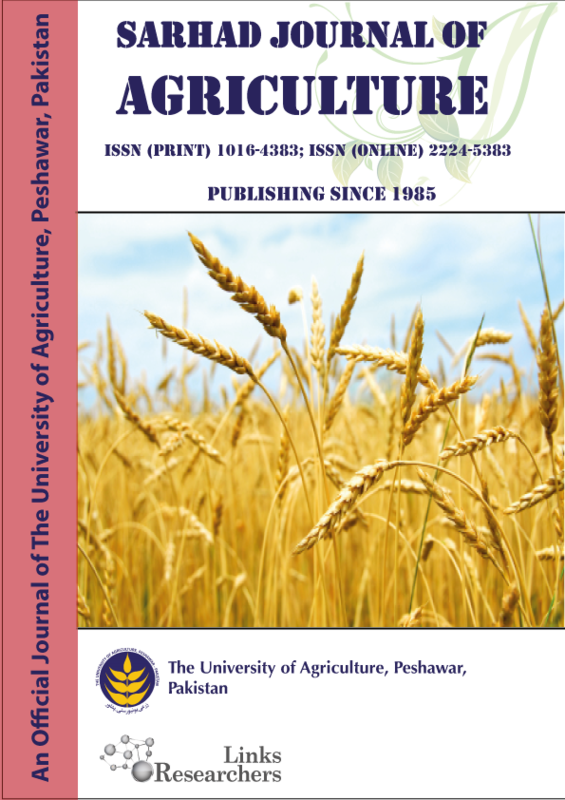 The aim of the journal is to provide a platform for scientists, students and researchers all over the world to promote and share various new issues and developments in different areas of agricultural sciences. The journal is fully committed to provide free access to all articles as soon as they are published. 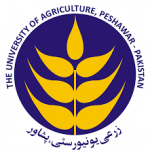 The researchers working in different areas of agriculture are invited to participate by publishing their papers in this journal. The medium of publication is English.